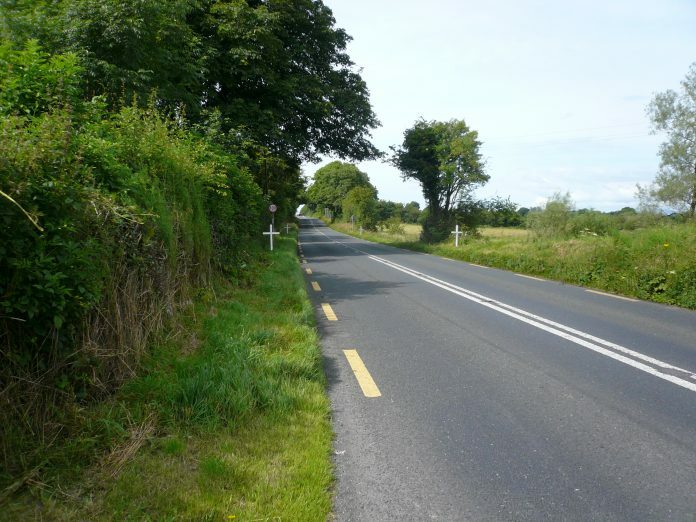 Works are due to begin on the N4 main Sligo to Dublin road in February at the earliest. The news comes this week from Sligo County Council that the long proposed works will begin in either February or March of 2019. Land acquisitions of 135 cases are currently being finalised with 115 of those cases being finalised at the time of going to press. The news comes following the initial stages of the development going ahead such as the Advance Site Works including – Archaeology Stages , Ground Investigation, Service Diversions, Detailed Topographical Survey, Building Demolition and Fencing. The contract has been finalised for design and building of the road and was completed in March 2018. The Project is currently being developed through Phase 5 of Transport Infrastructure Ireland’s (TII) Project Management Guidelines for Road Construction. On the assumption that funding will be allocated for construction, Sligo County Council hope to be in a position to start construction in the first quarter of 2019. The construction period is currently estimated at 22 months. Cllr Marie Casserly this week welcomed the news. “It is great to have movement on this and to be able to tell people that there is a clear commencement date coming and that there is now an end in sight also,” she said.